I enjoy making a client's legal experience as simple and as stress-free as possible. I joined the team of Cargill Stent Clarke Law late in 2017 after a desire to escape the Auckland “rat race”. 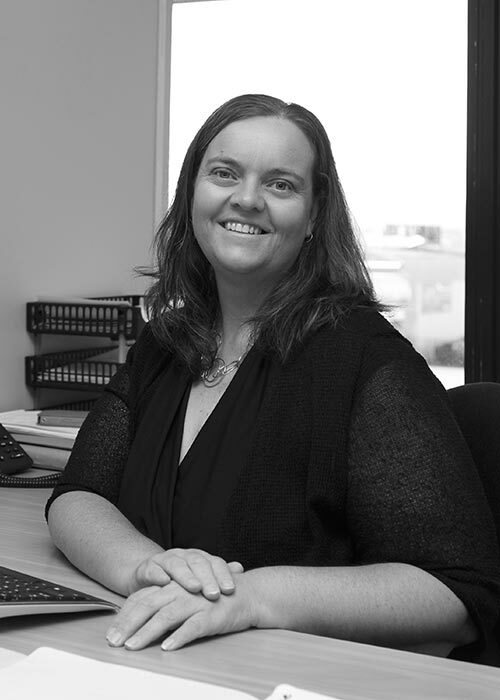 Having qualified in 1998 I have spent the majority of my legal career working in small to mid-sized general practices in Auckland. I was also lucky enough to spend a number of years working for a large Australasian Corporate which gave me great experience in a wide variety of commercial and company matters. I thrive on working in general practice where no two days are ever the same. It is ideal to offer an almost “one-stop shop” for client’s legal needs. People often worry about coming to see a lawyer because they think it will be complicated and confusing. I see it as my job to make the client’s experience simple and stress-free. When I am not at work I am busy with my husband and three young daughters. Now that we are living in the beautiful Taupo region, I look forward to spending more time with my family and exploring our beautiful region.